- $1 off any cheese fries. and more. Sign up to receive news and great offers from Wienerschnitzel. Wienerschnitzel restaurant is an American fast-food chain founded in 1961 as "Der Wiener schnitzel" that specializes in hot dogs. 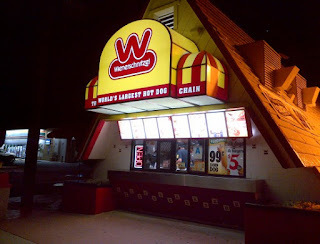 Go here for Wienerschnitzel locations. Buy one corn dog and get one free, valid at participating locations. Printable coupon is not necessary. See email for more details.